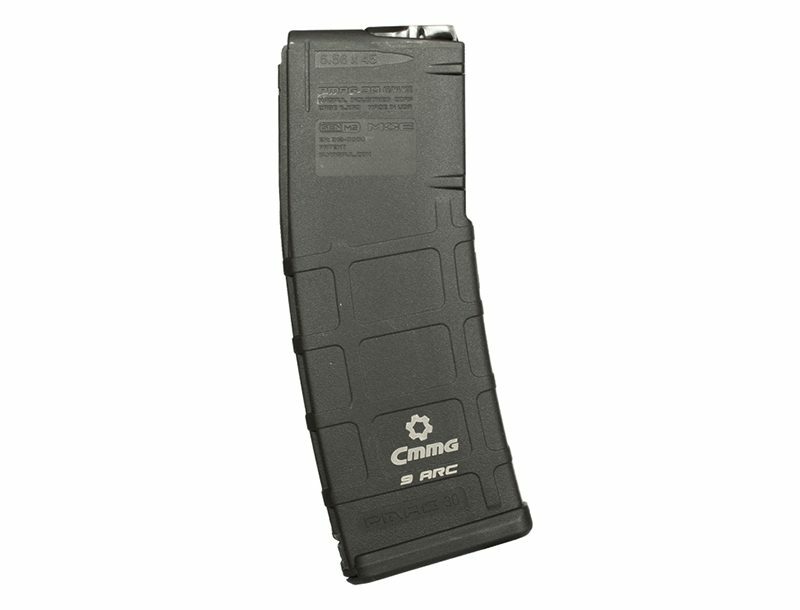 Aluminum Magrip Kits are available in matte black with a checkered texture and your choice of either a flat or arched mainspring housing at an MSRP of $119.95. 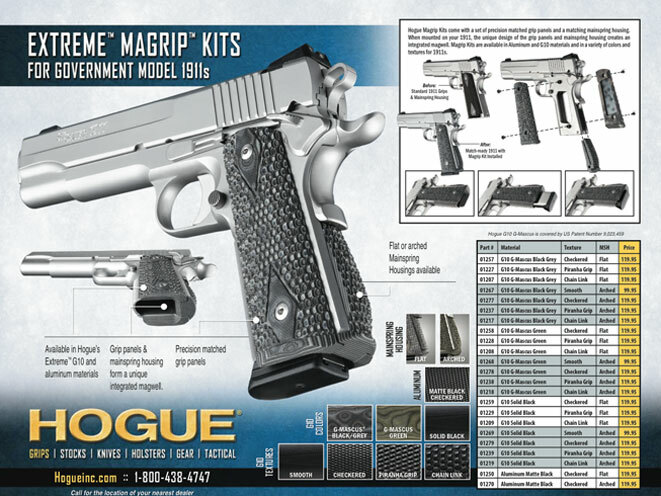 G10 Magrip Kits for 1911 Models include options for smooth, checkered, “Piranha Grip” and “Chain Link” textures in Solid Black, G-Mascus Green or G-Mascus Black/Gray. Choose between flat or arched mainspring housings according to preference. 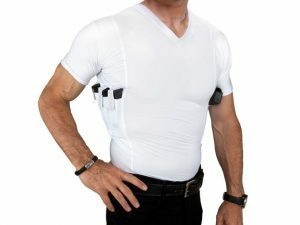 G10 Magrip Kits are priced at $99.95 MSRP for the smooth texture while checkered, Piranha Grip and Chain Link designs retail for $119.95. 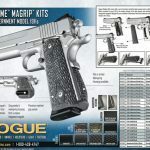 Hogue Magrip Kits for 1911 Government Model pistols are manufactured in family-owned and operated facilities under the direct supervision of the Hogue family. 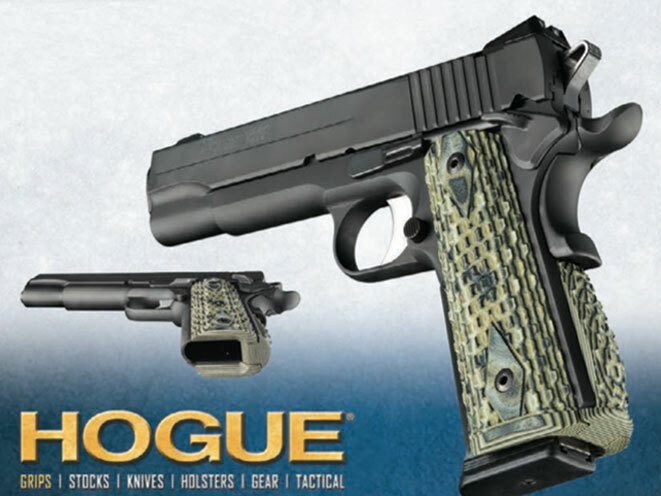 Hogue Incorporated supports local dealers and encourages customers to purchase Hogue products locally. 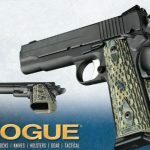 For more information please call Hogue directly at 1-800-438-4747 or visit http://www.hogueinc.com to find a Hogue dealer near you.